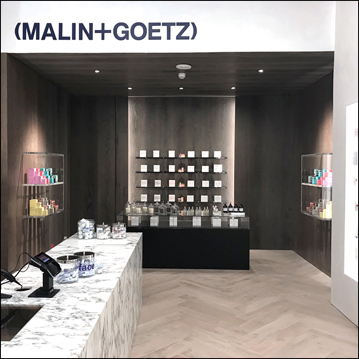 The Powder Group and cult skin, hair and body care brand MALIN+GOETZ invite you to join us for a very special, west-coast TPG Pro event at the company's beautiful new Century City location in Los Angeles! 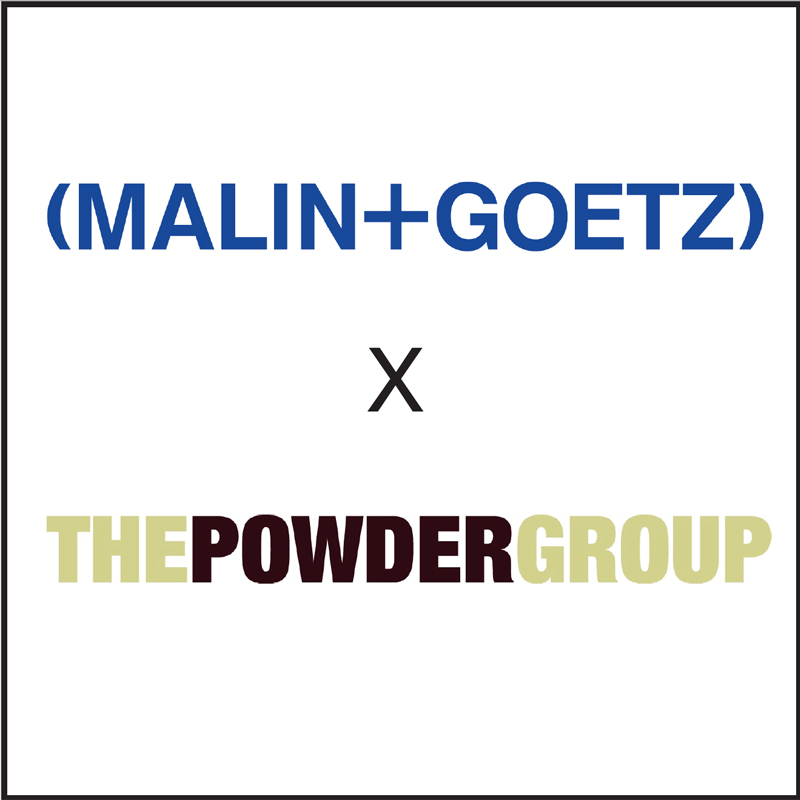 On Tuesday evening, August 21, please join The Powder Group's Michael DeVellis, MALIN+GOETZ founder Matthew Malin, along with our contact for all things Pro at the brand, Michelle Carroll and discover all that they have in store for our The Powder Group family and west coast pros. Get to know the brand, enjoy refreshments, network with your industry peers, receive a free gift and a special 40% discount during the event and check out all the brand's makeup artist favorites. 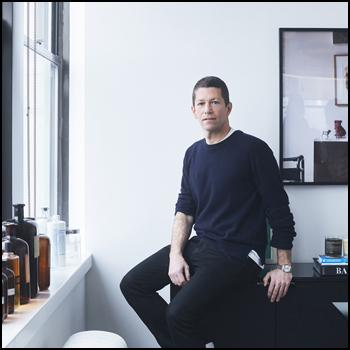 You can even get the iconic MALIN+GOETZ candles at this special discount! This event is open exclusively to TPG Pro members and our industry guests.